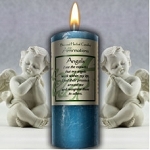 A brilliant blue candle with a breath of lavender. 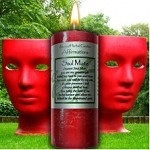 2x4 pillar with a 40 hour burn time. 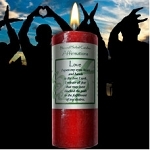 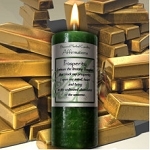 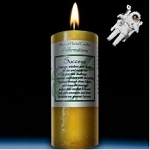 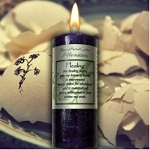 A perfect candle to support you in your quest to develop your intuition. 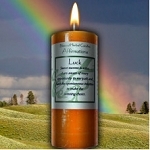 Keep one going to help you stay aware of the intuitive flashes that you are gifted with throughout the day. 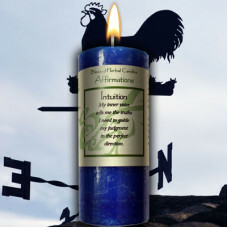 My inner voice tells me the truths I need to guide my judgment in the perfect direction.